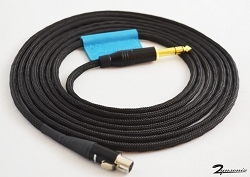 Need some additional length between you and headphone amp? 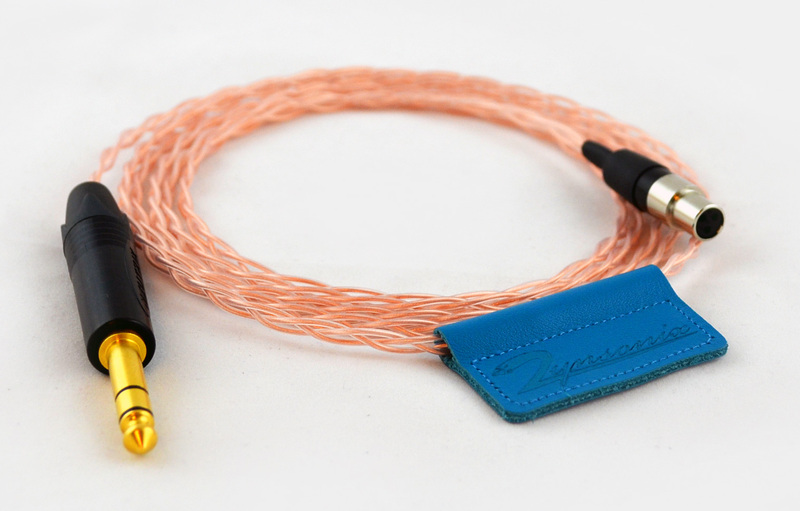 Maybe you want to practice cartwheels or jumping jacks and are tired of having your headphones jerked off your head? We've got the solution for you. 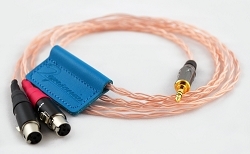 The Trebuchet headphone extension cable, which is available both balanced and single-ended, sounds smooth and crystal clear (as in large crystal copper). Many listeners can't even tell it's there.